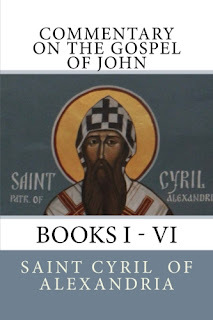 This is the first volume of a commentary on the Gospel of John by Saint Cyril of Alexandria, a Doctor of the Church. Cyril of Alexandria (Greek: ; c. 376 – 444) was the Patriarch of Alexandria from 412 to 444. He was enthroned when the city was at the height of its influence and power within the Roman Empire. 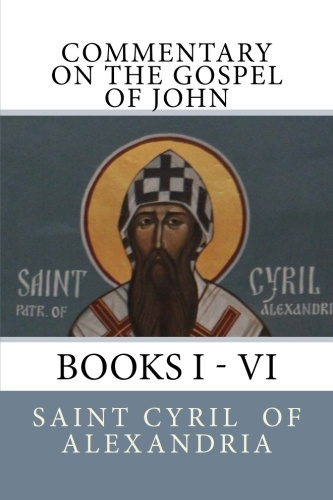 Cyril wrote extensively and was a leading protagonist in the Christological controversies of the late-4th and 5th centuries. He was a central figure in the Council of Ephesus in 431, which led to the deposition of Nestorius as Patriarch of Constantinople.